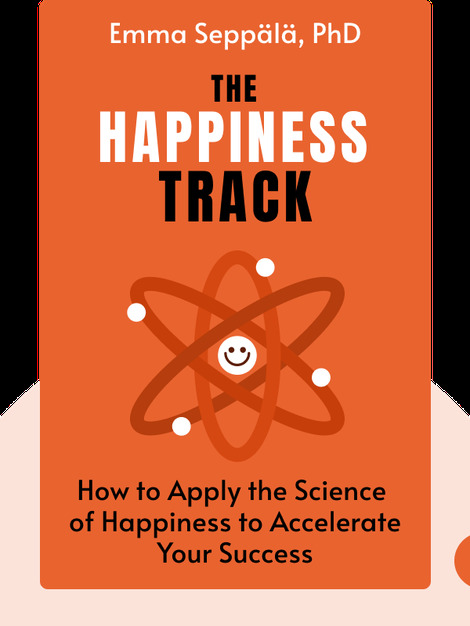 The Happiness Track (2016) outlines the simple steps you can take to become happier and more successful. Referencing the latest scientific research, these blinks debunk common myths about how to be successful and set out a concrete plan for you to reduce stress in your life. Emma Seppälä is the science director of the Center for Compassion and Altruism Research and Education at Stanford University. At the forefront of happiness research, she regularly publishes in the Harvard Business Review and Psychology Today. 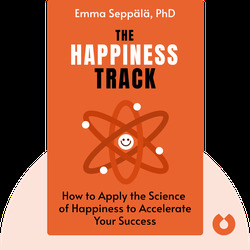 The Happiness Track is her first book.